I am writing a book about my father, Joe Beckett, who retired undefeated Heavyweight champion of Gt Britain and the commonwealth. Brought up as a boy fighting on the boxing booths. 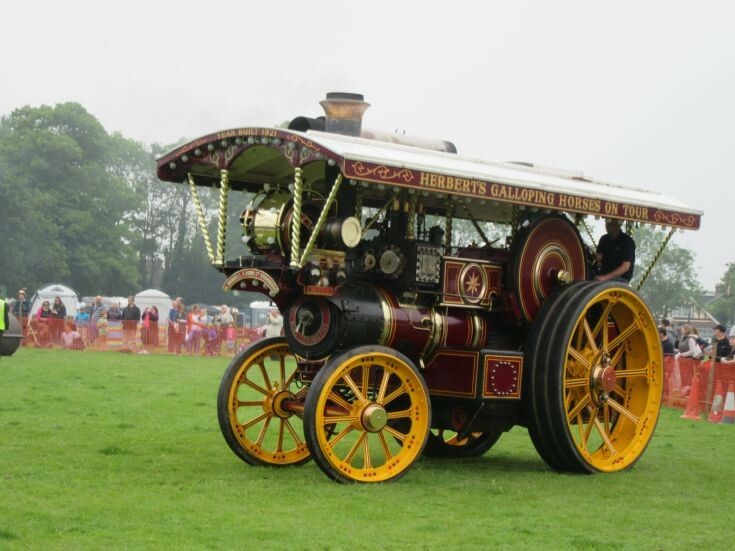 I would like a picture of the above showman's traction engine. Please call on 01962/ 868915. All mention of where the picture is attributed to will be mentioned in the book. Added by John Beckett on 11 April 2017.